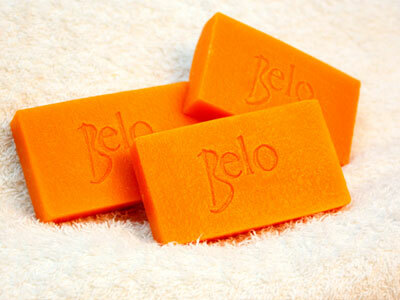 Belo introduces its Intensive Whitening Bar. 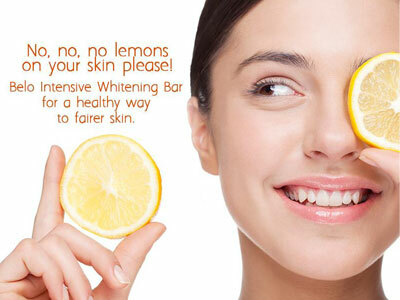 It's no secret that a lot of women want fairer, brighter skin. Some girls go all-out and try all kinds of lotions, creams, soaps, pills, and even go as far as playing with injectables! Before you start doing chemistry experiments on your skin, consider getting help from experts. Dra. Belo has earned the reputation of pioneering the best and the most sophisticated breakthrough skin and beauty products and treatments. Considered as a beauty expert to the stars, hers is the magic touch a lot of people aspire to afford. 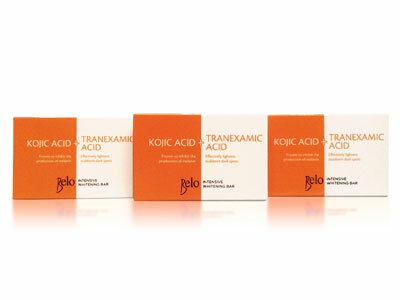 No need to book an appointment so soon: the Belo Intensive Whitening Bar (Kojic Acid + Tranexamic Acid) boasts of a unique combination of today's two most powerful whitening actives—Kojic Acid and Tranexamic Acid—and can be bought off the grocery shelves. The soap has been tested to be 64% more effective than other products with Kojic Acid alone, as evidenced by clinical studies conducted. It’s also a sweet-smelling bar which makes one’s beauty routine easier to keep. The Belo Intensive Whitening Bar is available at all leading supermarkets, department stores, and drugstores nationwide at P59.75. Belo Intensive Whitening Bar is available at all leading supermarkets, department stores, and drugstores nationwide at P59.75. Grab one now and see the difference.